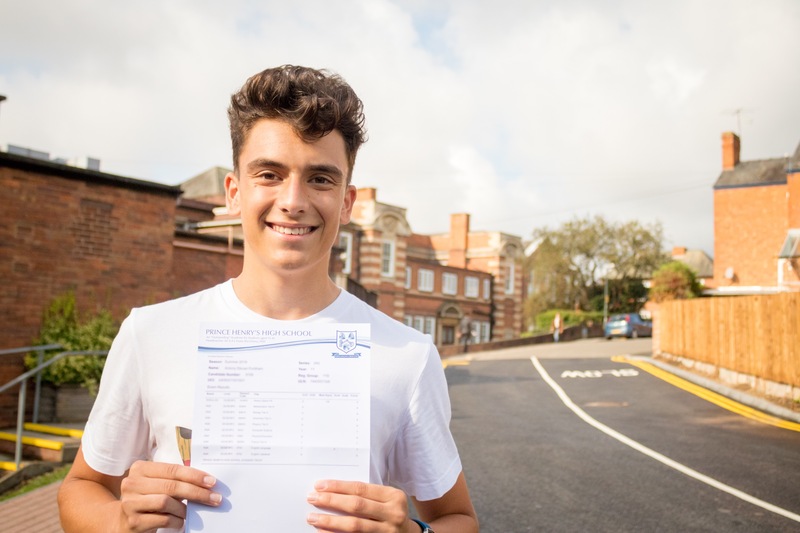 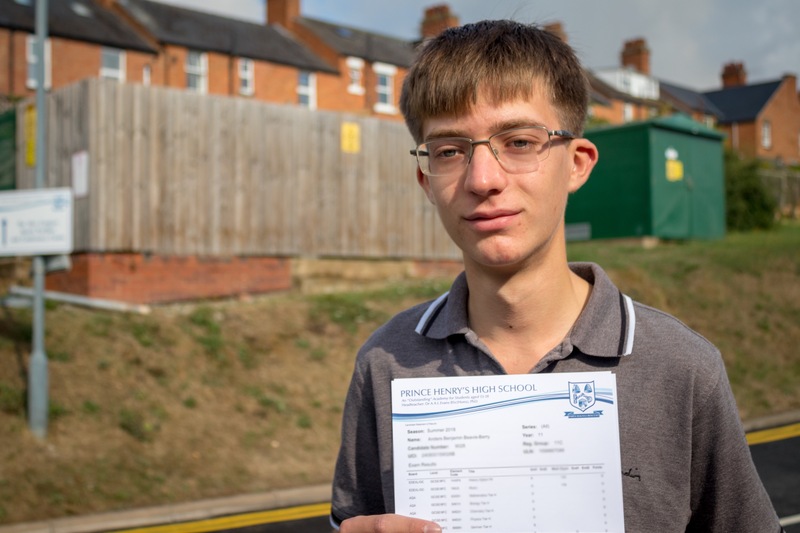 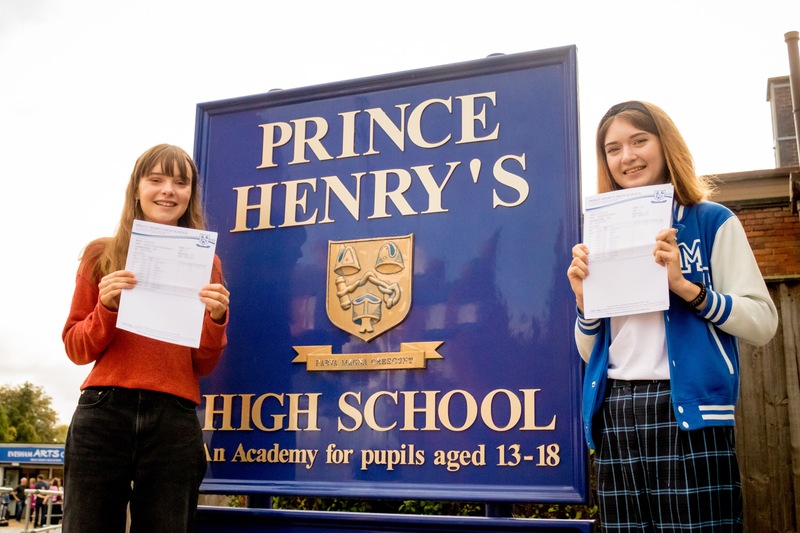 Following on from the outstanding A-Level successes last week, we have been delighted with the GCSE results achieved by our students at Prince Henry’s High School. 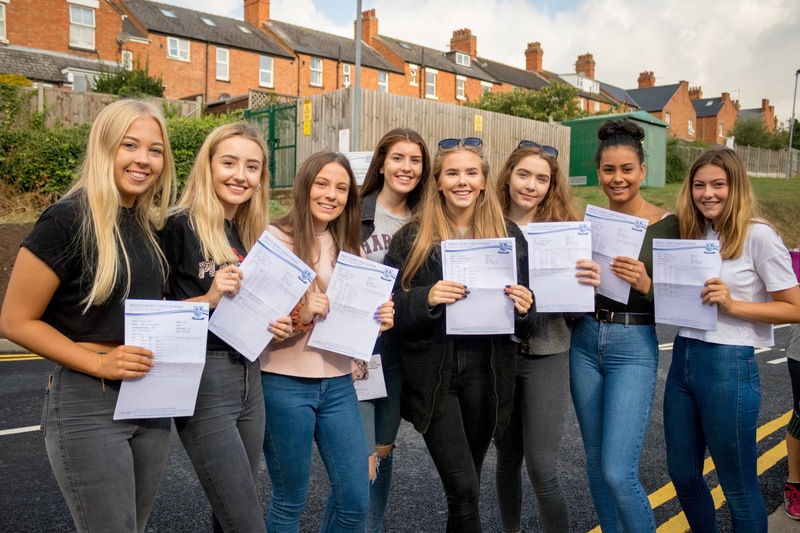 This is the second year of GCSE reform with the introduction of numeric grades (9-1, with 9 being the top grade) being published alongside legacy GCSE grades (A*-G). 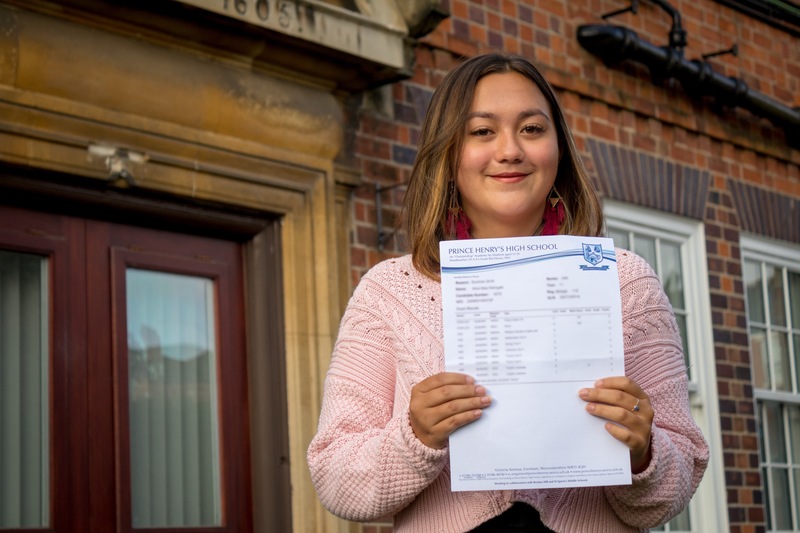 To help parents understand the equivalencies, a numeric 4 is considered to be a standard pass (equivalent to a grade C), a numeric 5 is a good or strong pass (C-B grade), a 6 is the equivalent of a high B grade while numeric 7-9 grades equate to the legacy A-A* grades. 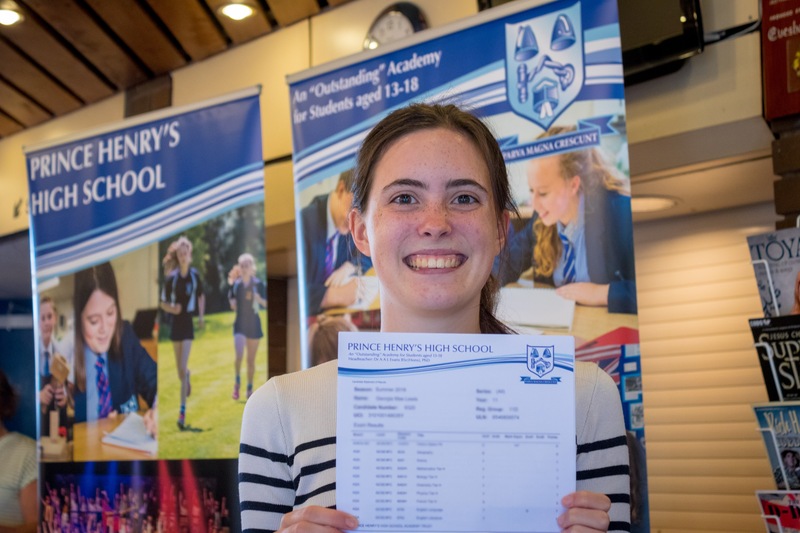 The overall results for 2018 have once again been outstanding. 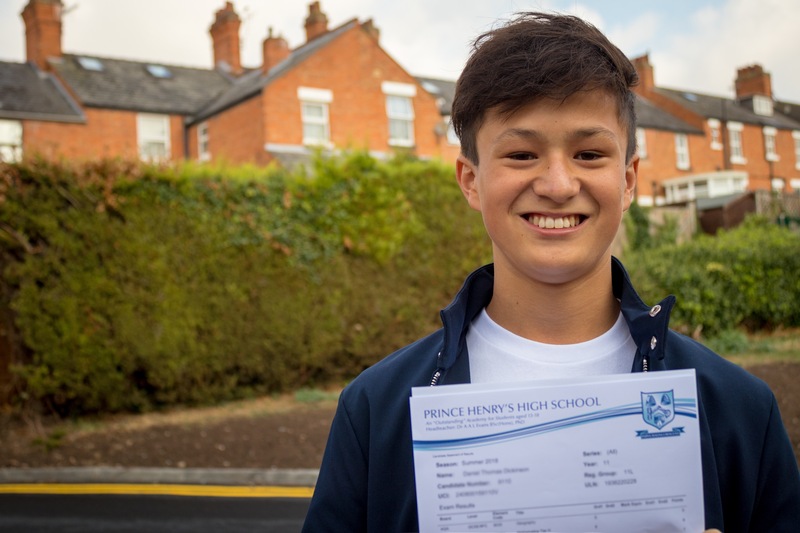 Congratulations to our top performer, Daniel Hains, who achieved 8 numeric grade 9’s and two numeric 8 grades. 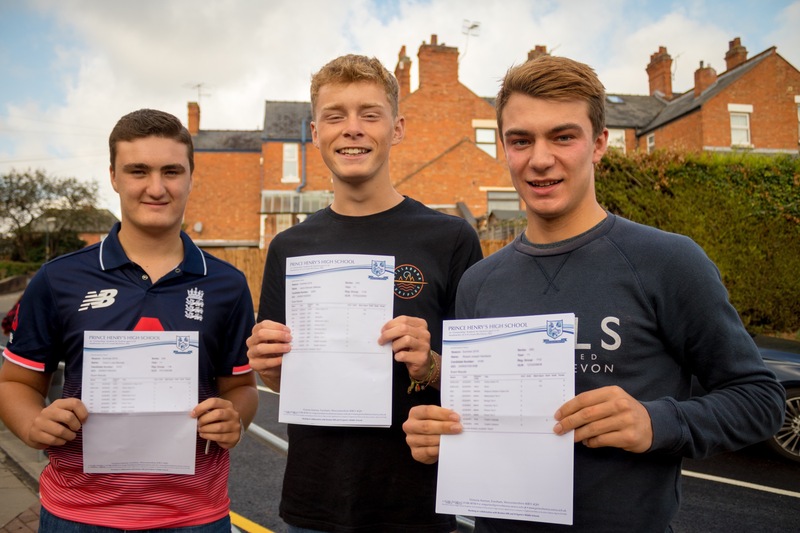 Impressively, in addition to the pupils already mentioned, 66 pupils (nearly one quarter of the cohort) gained 5 or more 7-9 numeric grades. 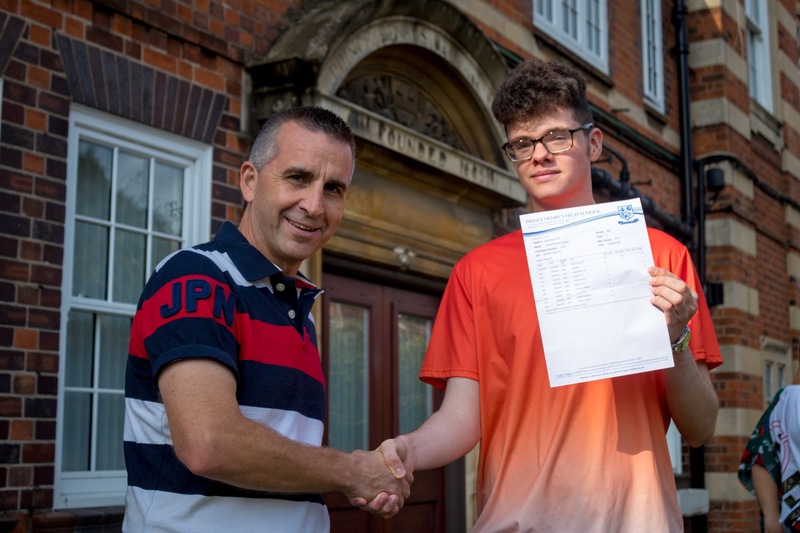 We are also delighted that many of our students worked extremely hard to achieve their target grades with 99% achieving 5 numeric grades (grades 9-1). 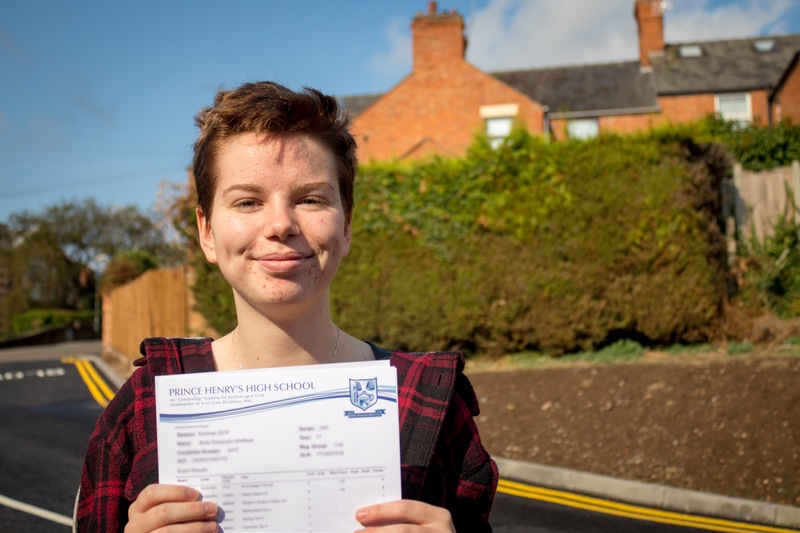 The results across many of the benchmarks are closely matching those of last year which was a record breaking year for the school. 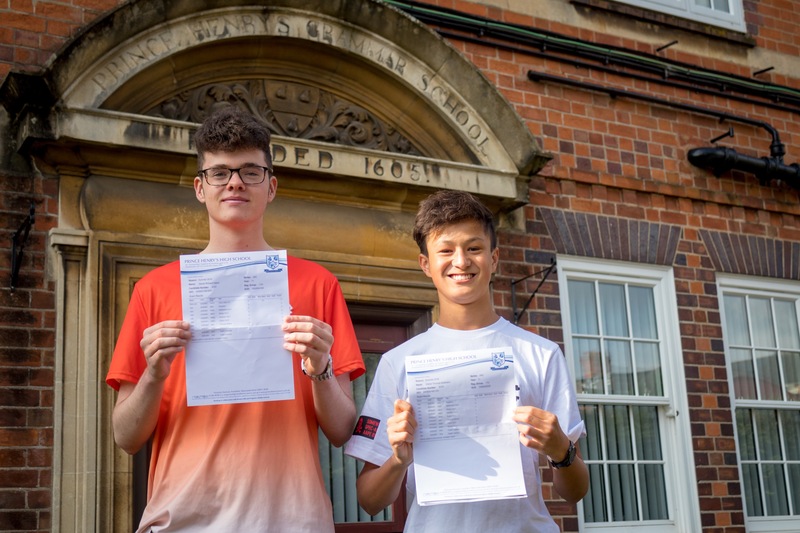 71% of the cohort achieved 5 A*-C grades (including standard passes in Maths and English) and 60% of all the numeric grades were strong passes (grade 5+). 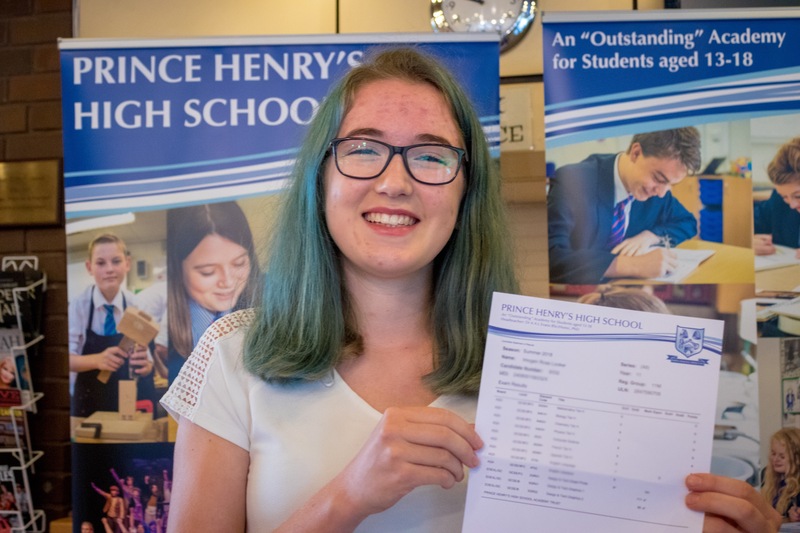 A third of our students achieved the English Baccalaureate and nearly three quarters of our students achieved standard passes (numeric grade 4 and above) in both English and Maths with 53% obtaining strong passes (numeric 5 and above) in both English and Maths.